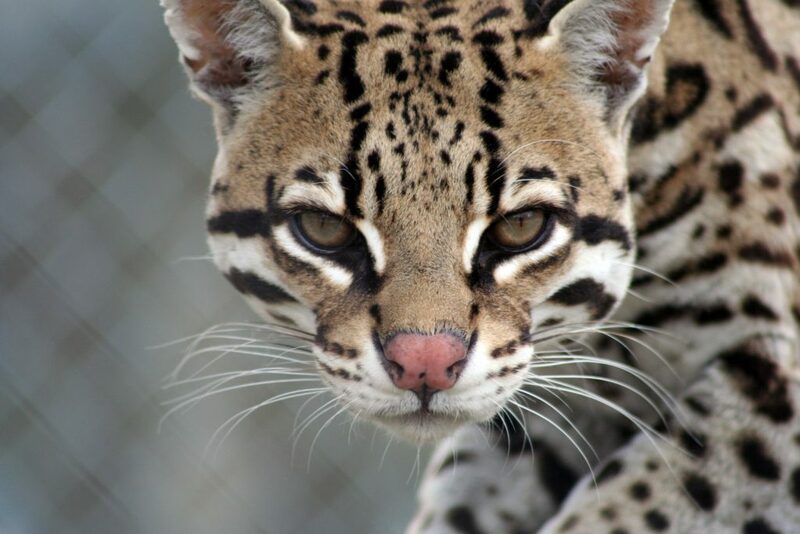 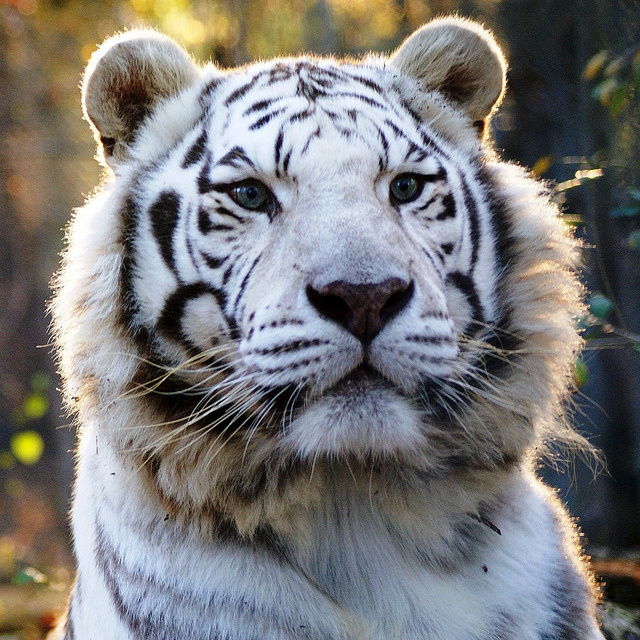 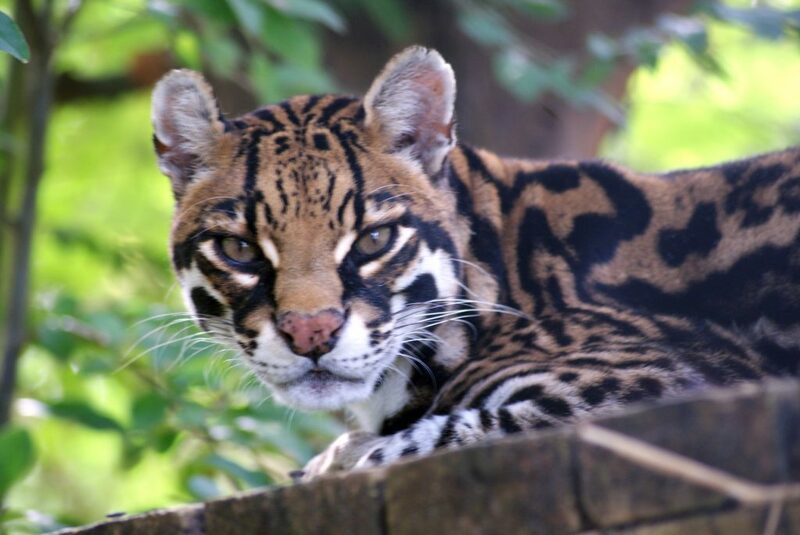 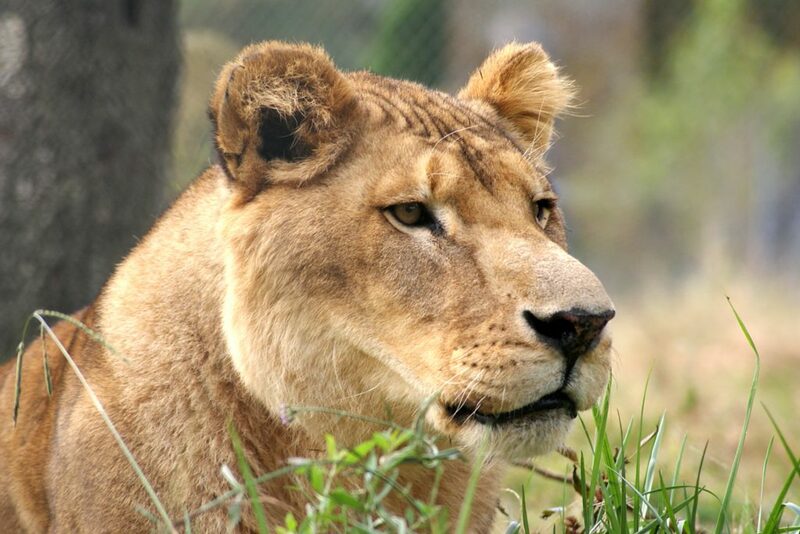 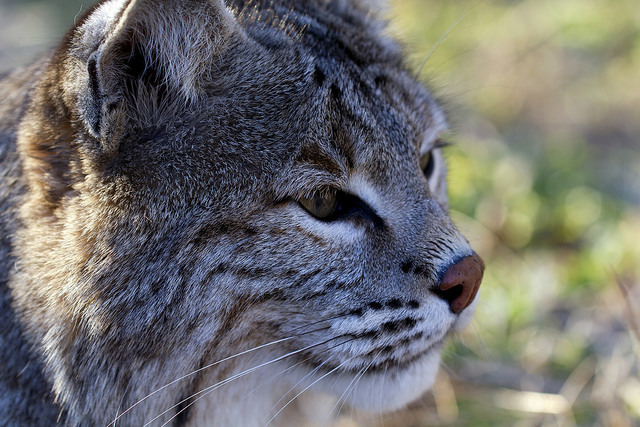 Carolina Tiger Rescue is home to ten species of animals, including tigers, lions, cougars, and kinkajous. 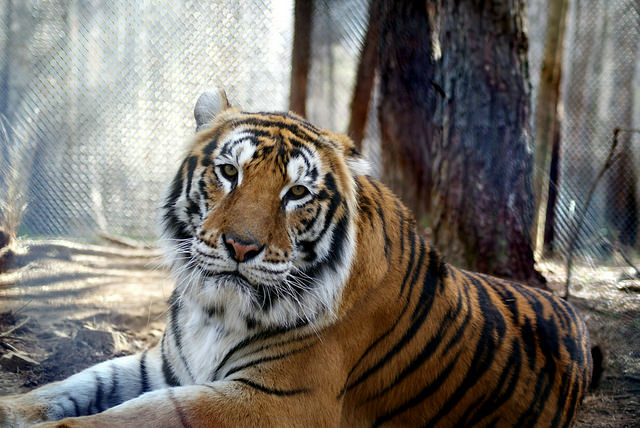 Many of our animals have been rescued from dire situations where they were kept as pets, props in roadside zoos, or as residents of failing sanctuaries. 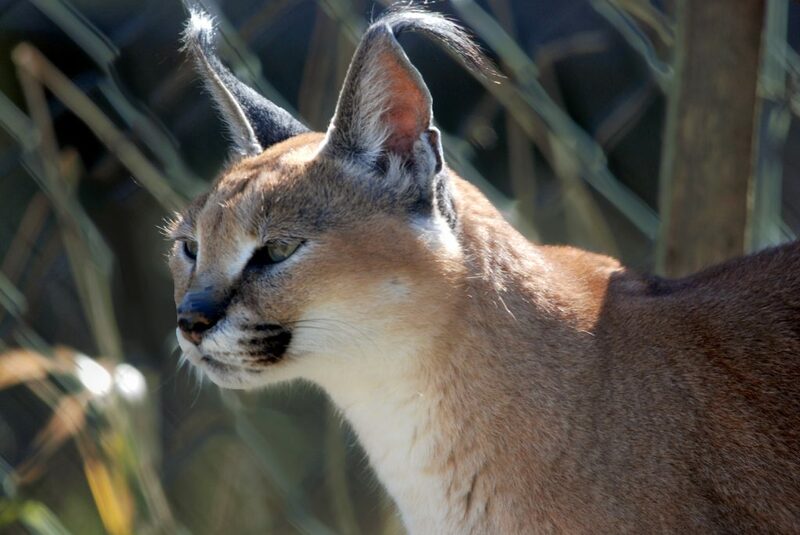 Our animals live in large, naturalistic habitat enclosures, and are given excellent care by our keepers and volunteers. 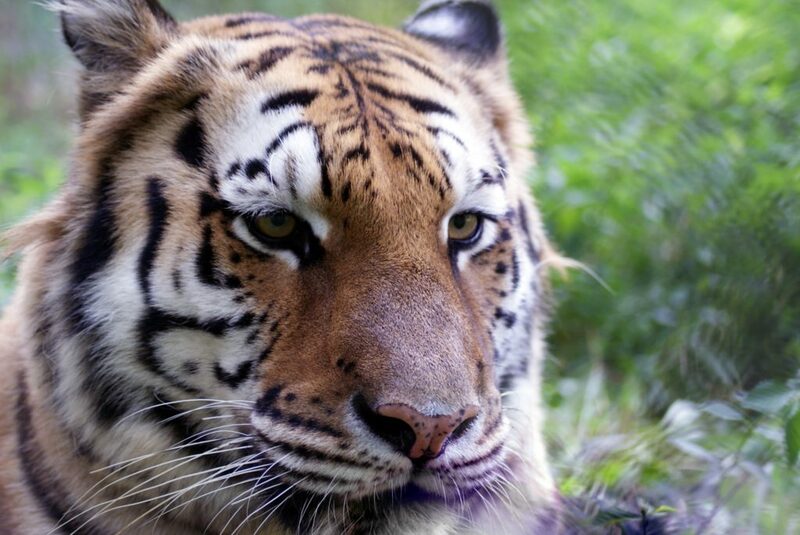 Adoption is a great way to become a part of the Carolina Tiger Rescue family. 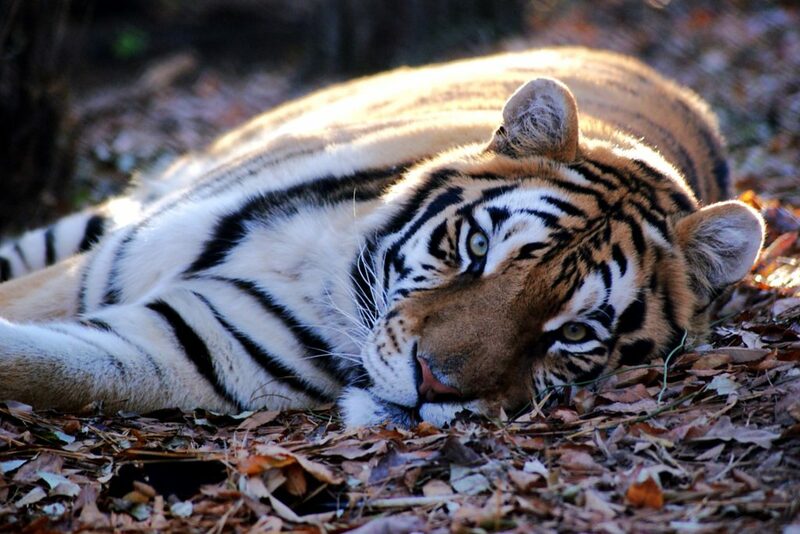 Support an amazing animal and meet some incredible people.